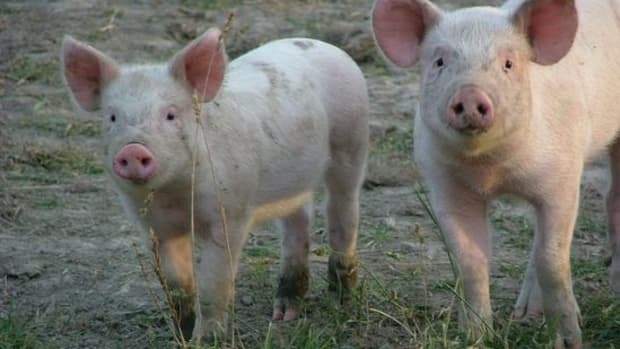 A Florida bill passed late last month making any photos obtained from illegal entry to a factory farm a misdemeanor crime. The proposed felony targeted trespassers, typically animal rights advocates capturing abusive and neglectful conditions, but the Florida Senate Committee downgraded the violation. Iowa&apos;s agricultural industry is now pushing for similar legislation. 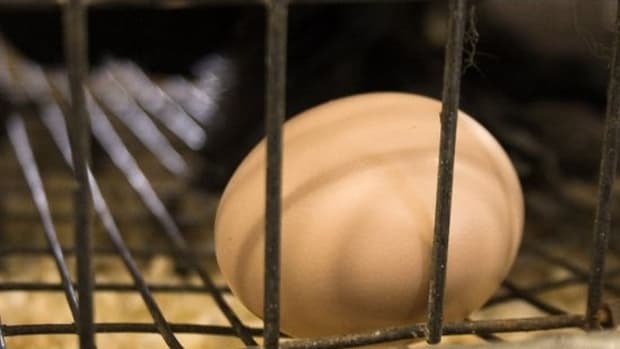 The Iowa House and Senate have approved a bill that would also punish any individual going undercover by taking a job at an animal facility in order to produce photos and videos. The penalty could include a five-year prison sentence. Animal rights organizations such as People for the Ethical Treatment of Animals, Mercy for Animals, and the Humane Society have used footage and photographs obtained by undercover efforts and whistleblowers at concentrated animal feed operations (CAFOs) for some time. 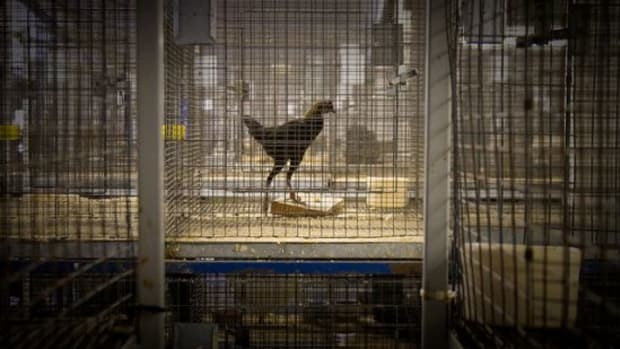 Without such graphic images, animal protection agencies contend that there would be little in the way of public attention on the issues of how animals are raised and treated, and the level of suffering occurring in these facilities would likely be even greater. Statements made by Representative Sweeney in support of the Iowa bill are upsetting animal rights activists. Nathan Runkle, executive director of Mercy for Animals, says Ms. Sweeney cited absurd justifications, including flat out lies suggesting some of the footage collected by investigators is staged. "Lawmakers should be working to prevent and prosecute cruelty to animals, not make it harder to expose," says Runkle. Images captured by undercover investigators and employees typically include animals in crowded and neglectful situations, individual animals suffering through various stages of illnesses, and standard practices the public doesn&apos;t often know about including de-beaking birds and tail docking pigs without anesthetics. 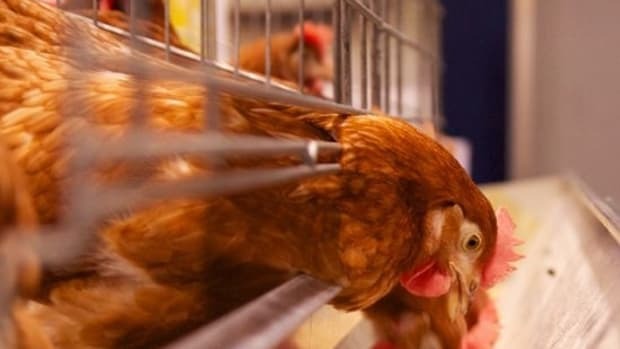 A 2009 Mercy for Animals undercover investigation showed live male baby chicks being dropped directly into a meat grinder. 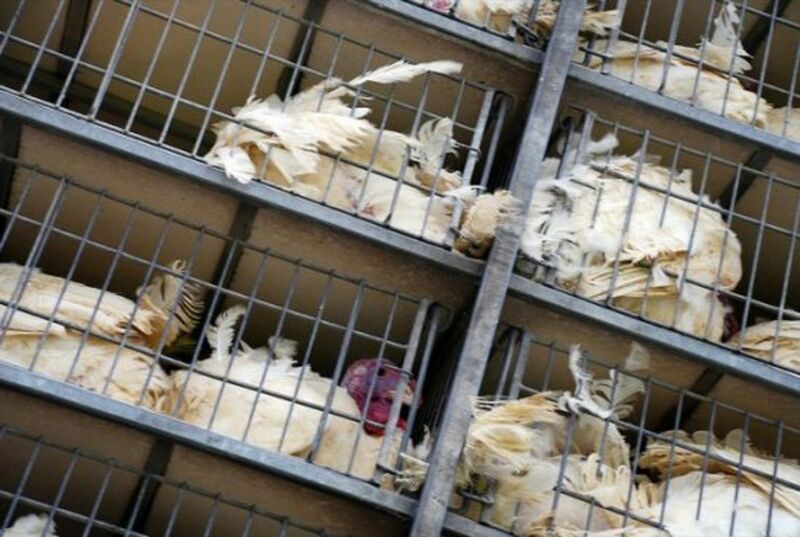 And less frequent, but still disturbing, are images that capture blatant abuse by humans, which can include beating lame cows and pigs and slamming chickens into transport trucks. According to Runkle, "Not a single federal law protects farmed animals from abuse or neglect during their lives on factory farms and Iowa specifically excludes farmed animals from anti-cruelty protection. Without undercover investigations, there are no meaningful watchdogs protecting animals from egregious cruelty in these facilities." Abuse is just one of many concerns protection agencies have about factory farms. 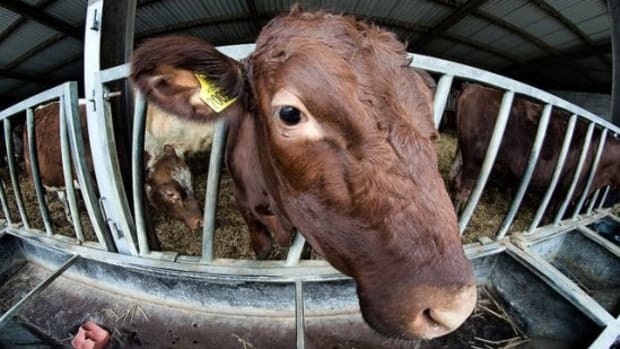 A 2008 Humane Society investigation revealed downed cows, who were sick and wallowing in their own feces, and were routinely beaten on their way into slaughter. 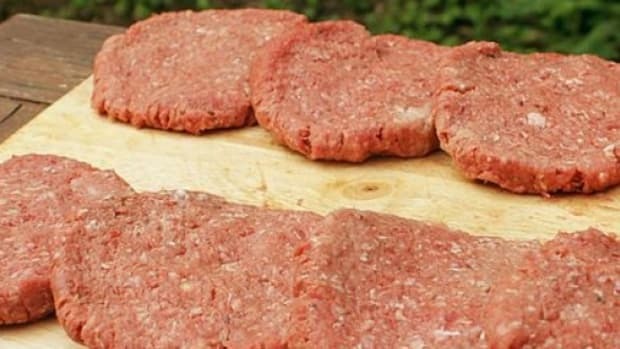 In addition to the investigation leading to criminal abuse charges, the health risk of those cows contaminated with e coli and salmonella also led to the largest beef recall in history. Residents in Knox County, Missouri recently voiced fears about whether or not 13 regional CAFOs violate local health ordinances. Both the overwhelming stench of manure and risks of excessive amounts of antibiotics causing resistance to infections have led residents to seek answers. 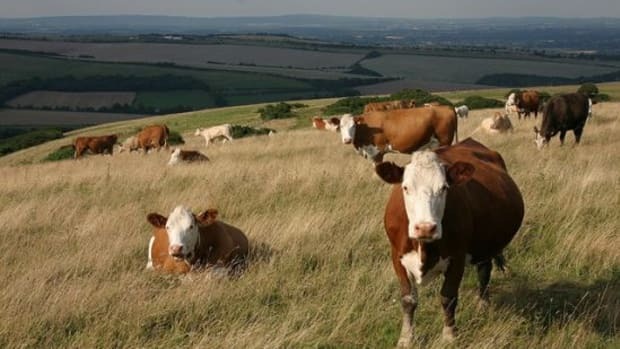 And, the EPA was recently advised by a federal court of appeals that they cannot require livestock farmers to apply for Clean Water Act permits unless they can prove that manure from the farms directly discharge into water supplies. Runkle says that these factory farms "clearly have a lot to hide" and with legislation leaning in their favor, they will be able to continue doing so.